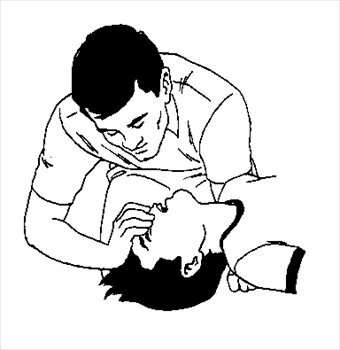 Just got myself CPR certified at the local Red Cross. Good skills for everyone to have. Molotov Cocktail thrown at Madera’s Planned Parenthood. This is what the extremist rhetoric of the right-wing brings about with their constant hate mongering. With the constant creation of straw men and paper dragons for righties to fear at night, eventually some of the wackos are going to go and get the boogey men with their own hands.